Check out this short video interview hosted by designer Jason Miller, founder of contemporary American lighting design firm, Roll & Hill. We love this kind of informal round-table discussion because it feels truly genuine, like a conversation we might have if we were sitting next to them in a coffee shop. 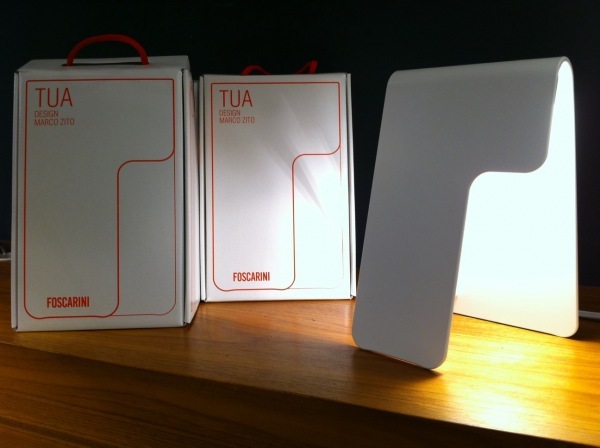 After weeks of anticipation, Foscarini’s Binic and Tua have arrived! 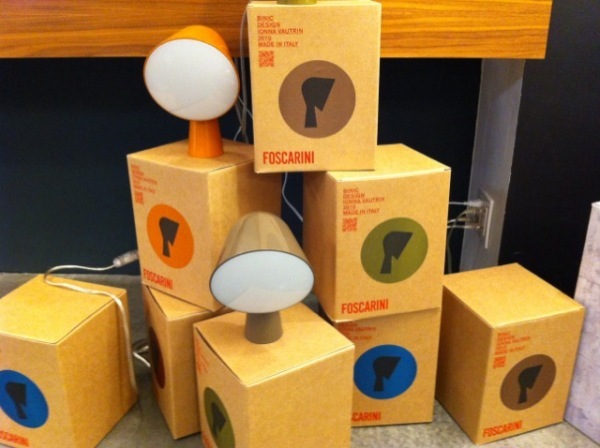 Despite their small size, these desk lamps have already made a big impression on clients, passers-by, and us!